When the parents are deemed unfit to care for a child — due to drug use, criminal actions, abuse, abandonment, etc. — it may be possible for a third party to gain custody of the minor child. A third party can be a grandparent, an aunt, an uncle, an adult sibling, or even a close family friend. Because the family law judge will always consider the best interests of the child when making decisions of this magnitude, you cannot go into court unprepared. 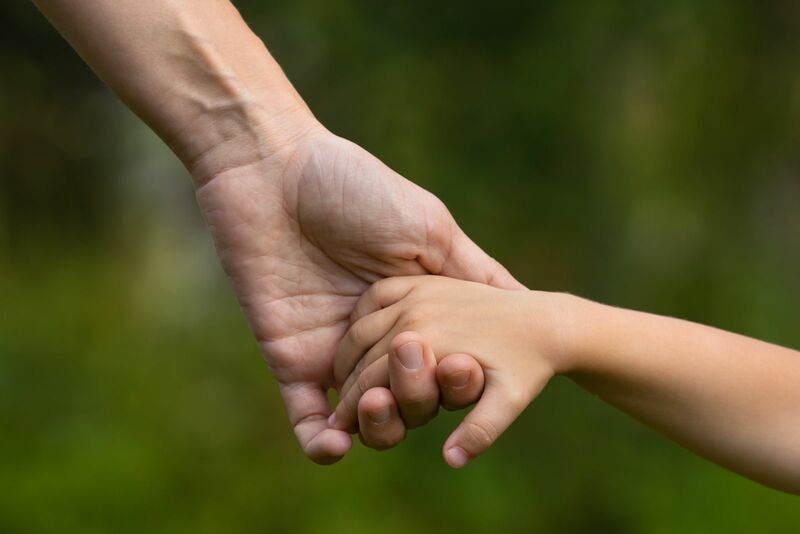 If you wish to gain custody or visitation rights, Barberi Law can represent you. Our family law attorneys have years of experience in Michigan family law courts in cases involving third-party rights and grandparents’ rights. They understand how to frame compelling arguments in support of our clients’ petitions. Let us put our experience and knowledge to work for you. When you choose our law firm to represent you, we will undertake a comprehensive legal effort designed to achieve your goals. We will review all aspects of the child’s situation and document how he or she could benefit from living in your household. You will have confidence, knowing that an experienced legal team is working hard to win you and your child’s case. In cases where the child is being properly cared for by one of the parents, it may be possible for a third party to obtain visitation rights. When seeking these rights, it is important to show that the child will benefit by spending time with you. Our family law attorneys are skilled at presenting such evidence in court. We will work diligently to achieve your goals. To schedule a consultation with a Mount Pleasant or Midland, Michigan, third-party rights lawyer, call (989) 546-7124, or send us an email.